Elodie Details is a Swedish design company that creates functional and innovative baby products that live up to their motto of making "big differences for small people". At Elodie Details we believe that the products we use in everyday baby life are more than simple necessities for an easier day. They tell us something about who we are. Personal style is not a question of age and we therefore strive to create fun and unique products that express a personality. Our mission is to elevate all those little products of everyday baby life in to the stylish accessories they all have the potential to be. 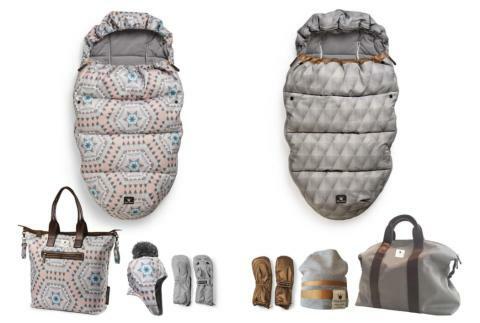 From pacifiers and pacifier clips, to strollers and stroller accessories - all with a unique sense of style. Elodie Details' products are sold on elodiedetails.com through retailers in 35 different countries on all 5 continents, from El Salvador to New Zeeland.